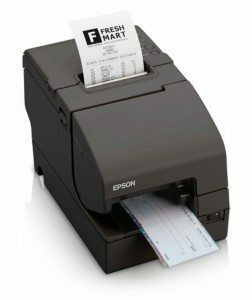 Epson is one of the leading suppliers of advanced POS technology solutions and services for a wide range of industries including retail, banking, hospitality and supermarkets. The company is committed to bringing you the advanced printing solutions you need to continually increase store efficiency, reduce costs and service your customers better. 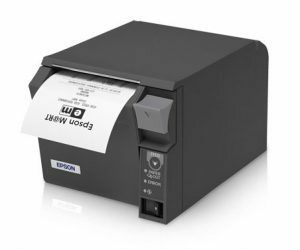 From our fast, reliable single station printers to our multifunction options that offer state-of-the-art printing performance with value-added features that exceed any others in their class, Epson has lead the way in printing innovation for over thirty years. From fast, reliable receipt, label and slip printing to the industry’s most accurate MICR reading and check imaging, the company delivers the proven functionality, easy integration and ROI that retailers demand. 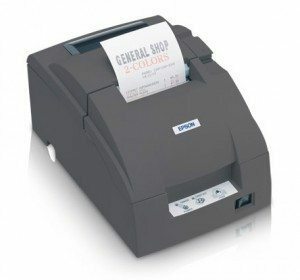 Epson’s point of sale retail solutions include: fast, reliable receipt, slip and label printing, Industry’s most accurate MICR for POP check verification and check capture, Best-in-class check scanner for BOC and RDC applications, Mobile printer with longest batter-life available, complete drop-in printing solutions for retail kiosks. 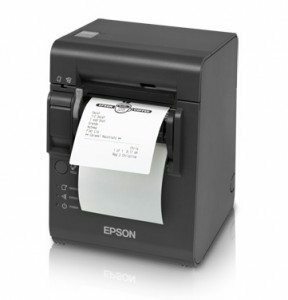 Epson’s reliable and cost-effective products will help you simplify cashier training, speed customer orders, and reduce operating costs. The company’s hospitality and food service solutions include: Fast, reliable receipt and label printing, mobile printers with the longest battery life available, Industry-leading ENERGY STAR qualified TM-T88V printers, Wired and Wireless on-demand food label printers, Durable kitchen printers with two color and right-side-up printing, and a wide variety of connectivity interface options.